So I have an Arri 4k HMI that came with a matching magnetic ballast. I also have a (much lighter) Desisti 4kW electronic ballast that I would like to use with the Arri instead of the giant magnetic beast. 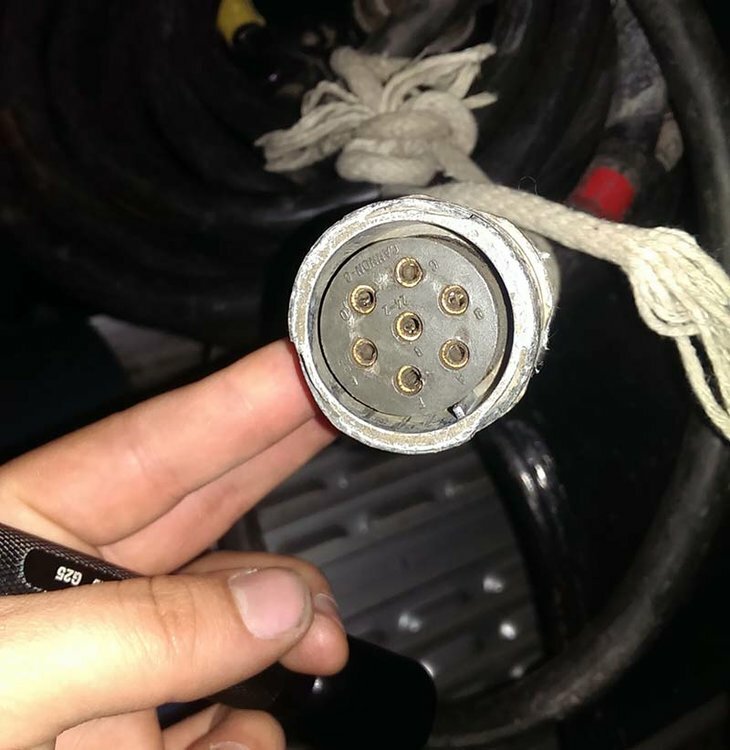 So I was wondering if anyone knew of somewhere that I could buy an adapter to just attach between the header cable and the ballast rather than replacing all of the connections. 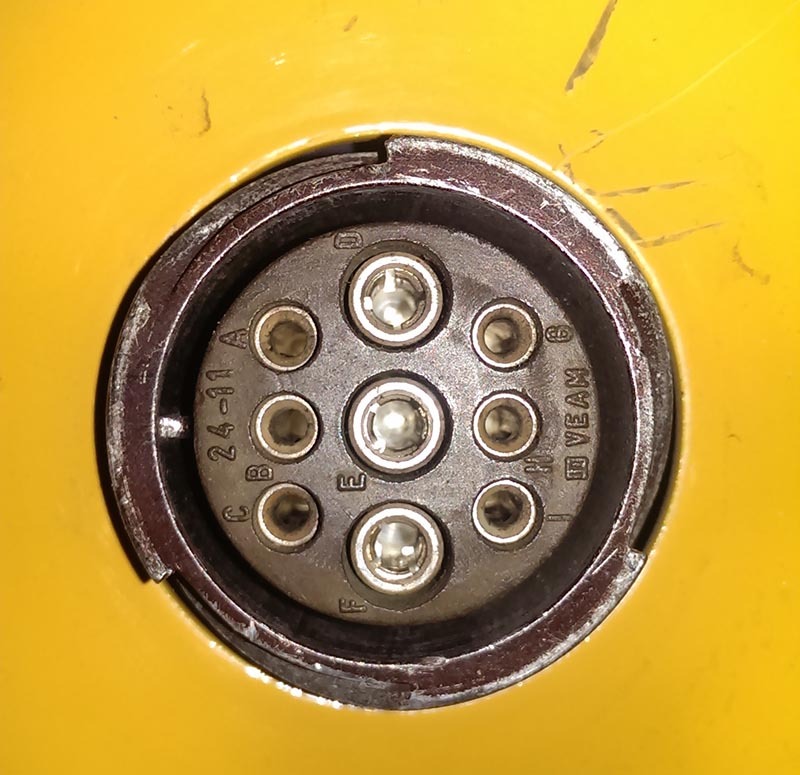 If not an adapter then does anyone know a good place to buy these connectors in the US? I have the pinout information for Desisti and Arri so I could make it myself. I'm just having trouble locating somewhere that stocks them. Any info would be appreciated. I can help you with either. Making an adapter or getting you the parts.